The following was a recent case I attended. The house is a 3-room HDB built in the late 1970s and the couple moved in 1986 when they tied the knots. As it is an old flat, getting a copy of the floor plan was not easy since most people who bought their flats in the 80s don’t really see the need to have one. 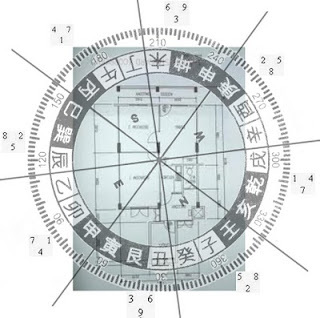 The house has a 9 Facing Star located at its main entrance, which is excellent in terms of prosperity. But this is true during the current period 8. The couple moved in Period 7 and thus the auspiciousness of Star 9 was not strong enough to be of any benefit. Unfortunately, there are a few serious flaws of the house that undermines the feng shui even further. First, the bedroom has a 2-5 combo at the room’s door and the bed was locate in the 3-6 sector, with the quarrelsome 3 Sitting Star activated. The sector representing the male owner’s was severely drained and the sector representing the female owner was weakened by the Wood element (a big tree, this unit is on the 6th floor but you can see canopy of the tree from the living room). Marital woes started in 1990 onwards and eventually ended in estrangement and finally divorce. As a flat has many floors, does that mean that any residents in the units with similar layout will be afflicted the same way? If no, how do you explain the differences. 1. Location of religious altar, if there is one. 3. The specific family member sleeping in bedroom. 3. Family composition of each household will be different. 4. The area of activity will be different for each household. 5. The existence of any water features. Etc...There are many layers of consideration to be made in the process. Thanks for your response. 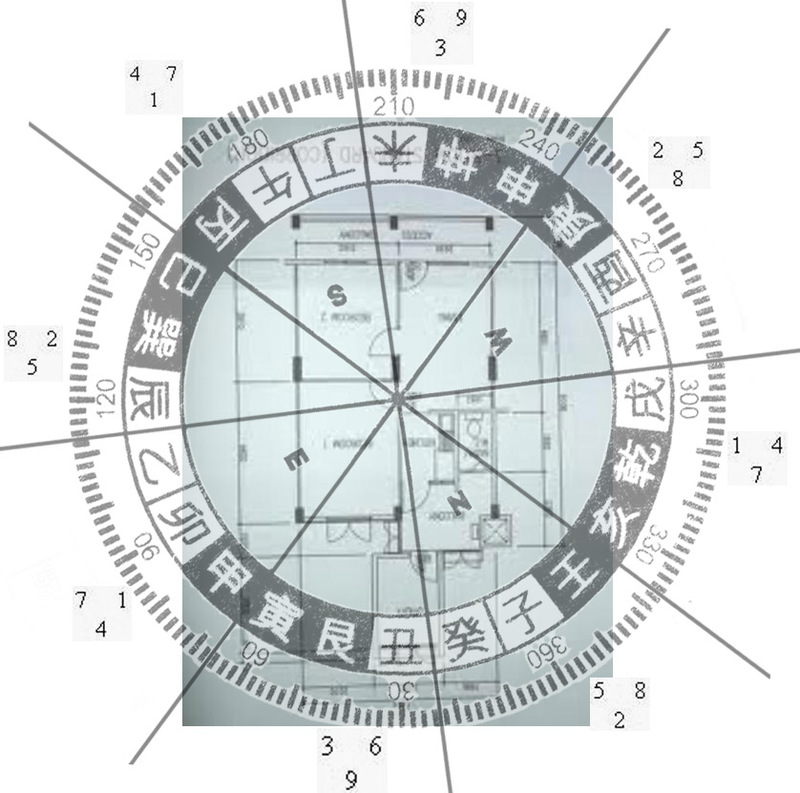 Hope you will elaborate in future on how all these layers affect the feng shui of a house. Looking forward to your future blogs.